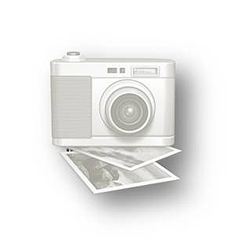 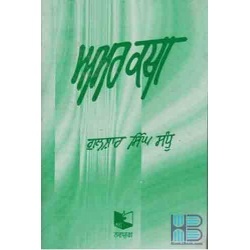 This Section Include Online Punjabi Story books. 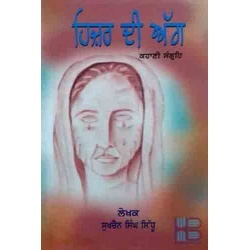 We Have a Great Collection of Best Punjabi Story Books Online by best Punjabi Writers.It Includes Books by Jaswant singh Kanwal, Baldev SIngh, Gurbakash Singh, Balwant Gargi, Bachint Kaur, Ajit Kaur, Kulwant SIngh Virk, Rajinder Singh Bedi, Guljar Singh Sandhu , Anwant Kaur, Sujaan Singh, Sukhbir, Ram Saroop anakhi, Maxim Gorkhi, Harjit Atwal, Gurdial Singh, Jinder and several other new Punjabi Story Writer books. 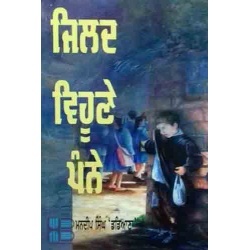 And Several Punjabi Translated Russian Story Books.